5 Tips for Making that Outdoor Space Look Presentable After Winter! Always worry about how terrible your outdoor space looks after each winter? Worry no more, we will bring you 5 tips on how to manage your outdoor space so it looks presentable after the winter. These tips would ensure that you would have little work to do to bring back your beautiful lawn and garden to its full glory when Spring arrives. 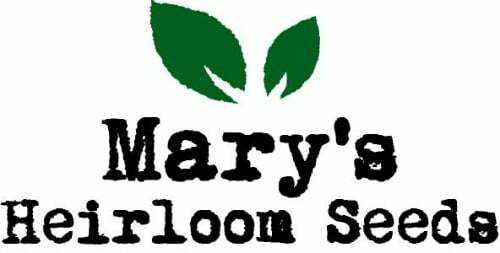 Tender bulbs, small plants and some garden herbs may not have the strength to outlast the winter season. To keep them alive and fresh, plant them in small pots and continue growing them indoors. The shock of winter’s freezing temps can have a serious effect on many things, including your pipes. You may have watched scenes of final destination which involved bursting pipes that cost a small fortune to repair, so take the necessary steps to not become a victim. It could really happen. Shut off all outdoor water systems completely and allow enough time for drainage. Review all systems’ instruction manuals and read a professional with any questions. If you have water barrel – clean it thoroughly and empty and drain it. When Spring comes it will be easy to connect and ready to catch the fresh Spring rain. No lawn or garden will likely survive winter without a good winterizer. Most winterizers contain the same ingredients as lawn food that is necessary for maintaining a healthy outdoor area. There is however a clear difference in the ingredients ratio that should be carefully considered before purchase. Winterizers should use less nitrogen and more potassium and phosphorous that will strengthen roots during the winter months and make sure its organic! When summer days have started to cool, you should start the countdown as this is part of your home maintenance. The earlier you begin the winterization process, the more (vitamins, minerals, protein, etc.) 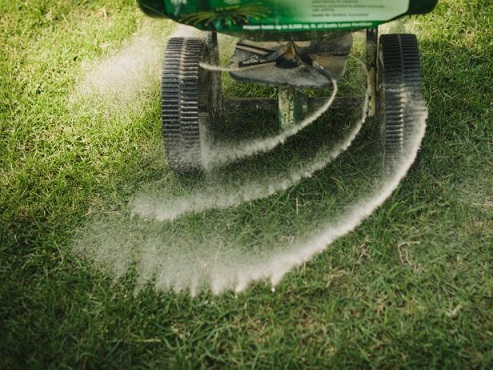 your lawn will absorb, making spring efforts easier to manage. Those who wait until late fall may experience great difficulty ((vitamins, minerals, protein, etc.) may wash away) as your lawn begins to turn inactive in preparation for the upcoming winter season. Did you know that leaves, when left on a lawn or garden during winter, can cause dry and dead spots? 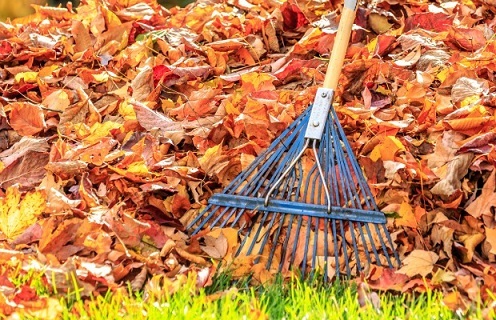 Stay on top of falling leaves and make it a habit to clean them up on a regular basis. Also, remove any branches and dead plants from your lawn to help make sure of even growth in the spring. My lawn is the “wild lawn” of the neighborhood. No that it’s long, I just love those dandelions and other herbs growing around my house. Can’t wait for it to warm up and start growing again! Thanks for the tips to make Spring easier. 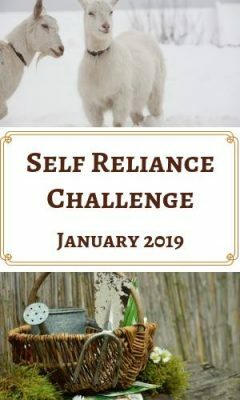 Hope to see you this Wednesday again on the Homestead Blog Hop. I can’t wait until it warms up either! I love seeing the dandelion they are so bright and cheery! Thanks for stopping by and commenting. Have a healthy, happy & blessed day!